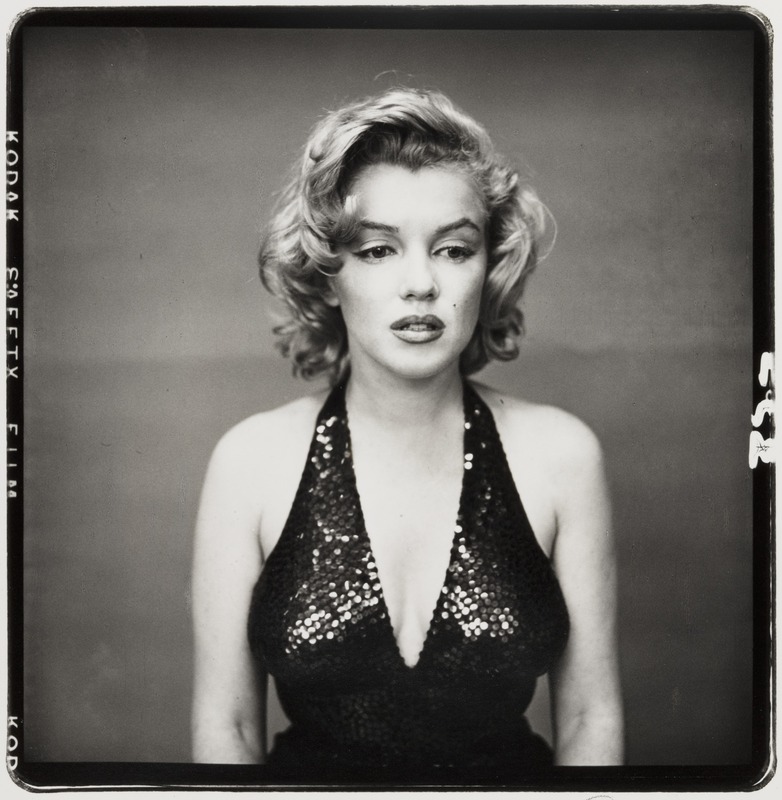 In “Marilyn Monroe, actress, New York City, 1957” by Richard Avedon, I saw a young woman standing in the middle of the photo. The woman is wearing a formal evening dress and have her hair styled. From the woman’s facial expression, I figure that she might not be happy with what she would be facing or encountering with because of that melancholy look and that exhausted eyes. However, looking at her healthy body shape and that pale skin, it implies that she might from the wealthy family and having a decent life. Last, I believe the photographer wanted to convey the message of the worries that this young woman had and questioned about if a thing really means what it appears.